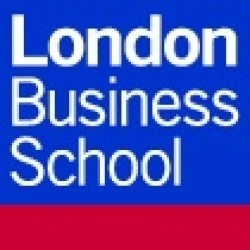 The London Business School (LBS), founded in 1964, is an international business school and a constituent college of the federal University of London. LBS is one of the most prestigious business schools in the world; the school is ranked 1st in Europe (2015 Rankings) by the Financial Times and 2nd in the world (for Business and Management Studies; 2016) by the QS ranking. The admission process is extremely competitive and the number of places are limited due to the small size of the campus. LBS had the most wanted MBAs in the world by recruiters, comparable to those of Harvard, Stanford and Insead.